IoT has considerable potential for the healthcare sector and could contribute to major advancements. There are few fields in which the development and deployment of Internet of Things (IoT) can have a greater or more important impact than in healthcare and medicine. As in other fields, the potential of IoT lies in the ability to automatically gather information from a wide range of sources, and then have this information processed and analysed, potentially in real time. 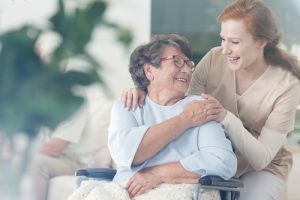 Given the scale and range of the healthcare sector, to attempt to mention every area that could be potentially affected by IoT applications would result in an almost endless list. Where, afterall, does the healthcare sector really stop, with the pharmaceutical industry, care homes, battlefield surgery, mental health, parts of government, medical insurance and many other diverse areas all possible to be included under the ‘healthcare’ umbrella? However, by taking a couple of examples, we can illustrate the potential that IoT offers and the challenges it faces. 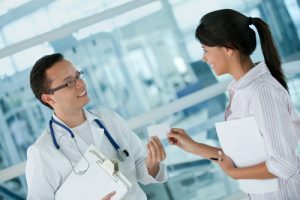 Taking a hospital as an example of a medical facility, IoT offers the potential for making considerable efficiency savings, with the concept of a ‘Smart Hospital’ promoted. This is a hospital where optimized and automated processes can be used to improve existing patient care procedures and introduce new capabilities. Some capabilities already deployed include remote patient monitoring (including through wearable devices), the monitoring of medical assets (for example, better tracking and managing of drug supplies and medicine), predictive preventative maintenance on vital equipment (fixing problems before they arise), and monitoring of overall equipment usage. 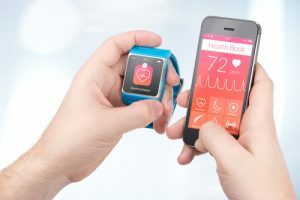 Healthcare and wellness monitoring through wearable devices is one of the most obvious signs of IoT deployment, with wearable devices defined as, “devices that can be worn or mated with human skin to continuously and closely monitor an individual’s activities, without interrupting or limiting the user’s motions”. There has been considerable interest in creating miniaturized devices for monitoring vital signs and transmitting reliable and secure physiological data (often via smartphone) to healthlinked data-centres, where the information can be analysed. 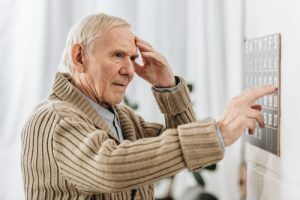 These devices offer the potential for an individual’s health to be monitored, remote alerts to be triggered, or advice given on how to improve health. 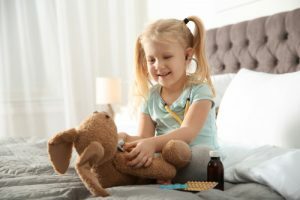 However, devices that have been qualified for medical use are usually simple with the majority of commercially available wearable devices being one-lead applications to monitor vital signs or a particular activity: most recreational devices are not suitable for the medical monitoring of high risk patients. It is this that illustrates one of the major challenges IoT tools face: ensuring a high level of specificity, reliability, and durability to be suitable for medical treatment usage (as opposed to more general ‘wellness’ and health-recreational usage). For the healthcare sector, the individual consumer is not the only customer, with governments, health services, individual hospitals, doctors’ practices etc. all being potential users. 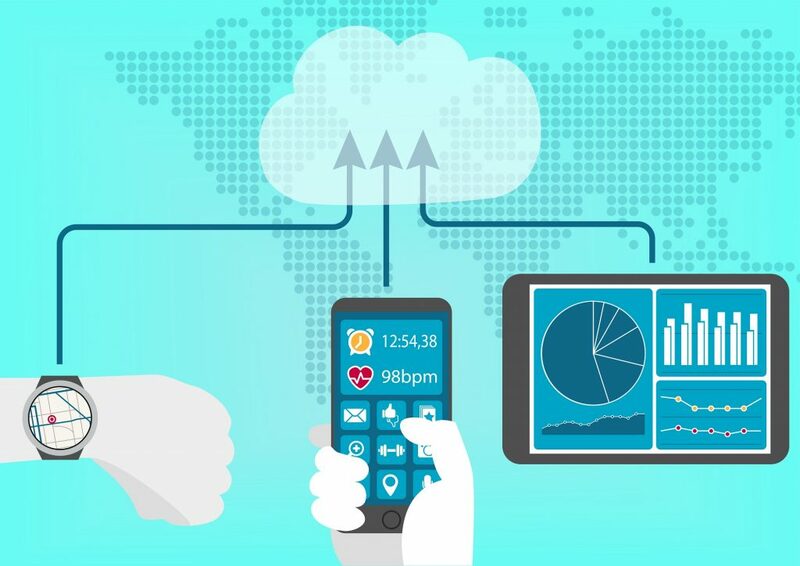 Healthcare IoT solutions need to be capable of being deployed into a wide range of different health architectures and address multiple complicated issues. And this is where a joint opportunity and challenge can be highlighted: cost. With public sector budgets under pressure and health costs rising, cost will clearly be a prime driver in determining how quickly new IoT systems are taken up. That IoT systems can save money is clear, through more efficient maintenance or supply monitoring, for example. But the capital outlay required for IoT projects is a consideration that health administrators will be putting into the balance against other funding requirements. Another challenge to highlight relates to IT and data security. As one IT security firm put it: “A perfect storm is raining down on healthcare cybersecurity. The industry is vast and complex, has tremendous amounts of patient data, and it’s not equipped to protect it.” IT data breaches in the healthcare sector continue to happen. As a result, the increase in amounts of highly personal data being transmitted and stored has raised major questions with regard to the security safeguards in place. 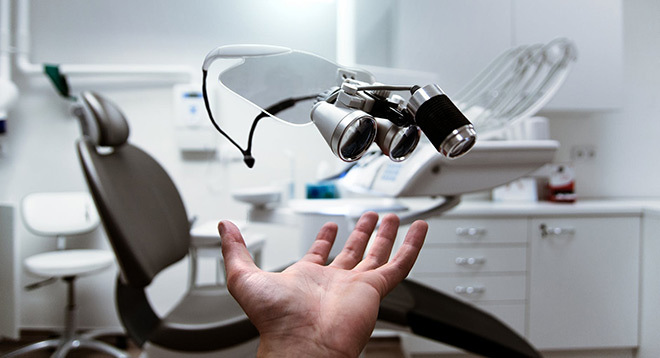 The bottom line is that IoT has considerable potential for the healthcare sector and could contribute to major advancements in healthcare and patient outcomes, albeit that considerable development of tools is still needed. The challenge is that the sheer size of the healthcare sector means that deployment of IoT tools is likely to be uneven (within countries, let alone between them) and that it will take years before their full potential can be reached and exploited fully. Harriet Tewkesbury is an independent researcher and an entrepreneur who enjoys discussing the impact of IoT, AR, and VR on the healthcare industry.